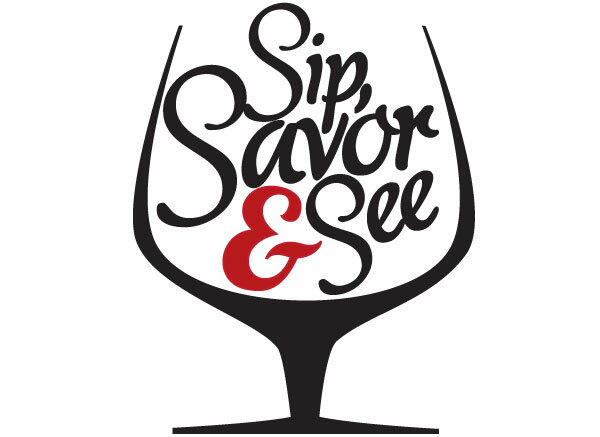 Sip, Savor & See at Now Resorts & Spas! Looking to experience absolutely everything that there is to see and do on your vacation? You’ve come to the right place! 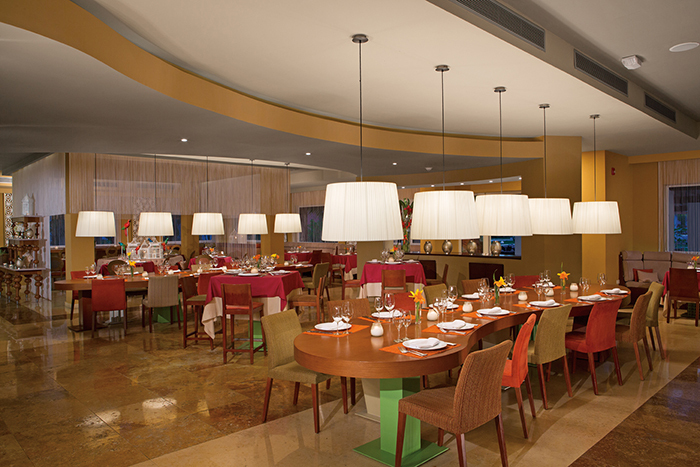 With the Sip, Savor & See Dining Experience at Now Resorts & Spas, you can truly do it all! 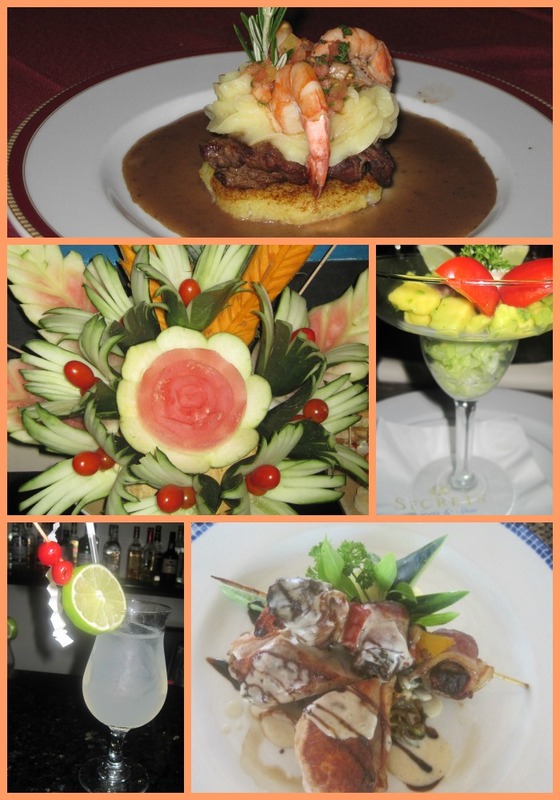 Join us for Italian cuisine at Caper at Now Larimar Punta Cana and Now Garden Punta Cana! Have a “Night Out” on Us at Now Resorts & Spas! At Now Resorts & Spas, there are tasty and picturesque options for dining and drinking everywhere you look. Whether you’re in the mood for seafood, Mediterranean, Asian or French fare, we’ve got you covered! However we also understand that sometimes a person appreciates a little change in scenery and added excitement with a “night out.” That’s why as part of the Unlimited-Luxury® experience, guests may Sip, Savor & See at nearby participating resorts from 6 p.m. to 1 a.m. every evening, making the options available for your eating and drinking enjoyment seem truly endless. With Sip, Savor & See at Now Resorts & Spas, guests are able to experience a “night out” while on their vacation! If this sounds like your kind of vacation, book your stay with Now Resorts & Spas before December 24, 2014 to take advantage of our Triple Play deal with savings of up to 50%, up to $400 in resort coupons and Kids Stay Free! 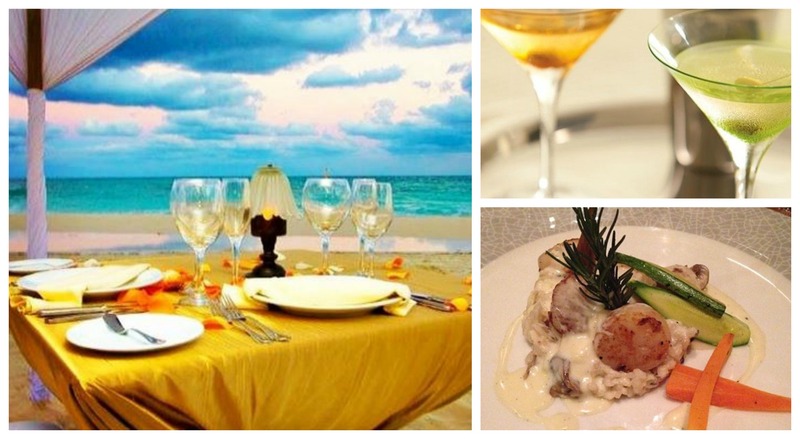 Get a taste for the region when you stay at Now Larimar Punta Cana! As part of your Unlimited-Luxury® privileges, you can take part in the Sip, Savor & See Dining Experience at nearby participating resorts from 6pm – 1am each evening! With the Sip, Savor & See there are 27 unique venues for you choose from to enjoy gourmet dining, top-shelf drinks and live entertainment each night. Nearby participating resorts are Dreams Punta Cana Resort & Spa, Dreams Palm Beach Punta Cana and Dreams La Romana Resort & Spa. 1. Visit the concierge desk of the resort you are staying at by 3pm to make arrangements. 2. Choose from any of the delectable options from participating resorts below. 3. Let the concierge assist you arranging transportation. Remember, transportation costs are not included. Reservations can be made at the visiting resort for up to 4 people per seating. Read more details on the special offer page. Take a look at the photos below captured by @TravelistaNina while she was sampling tasty treats during her stay with us.